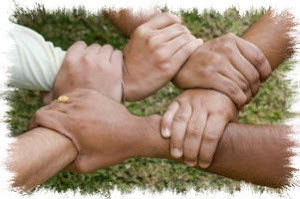 Being a FOSS activist, I am very much into various FOSS activities in our country. 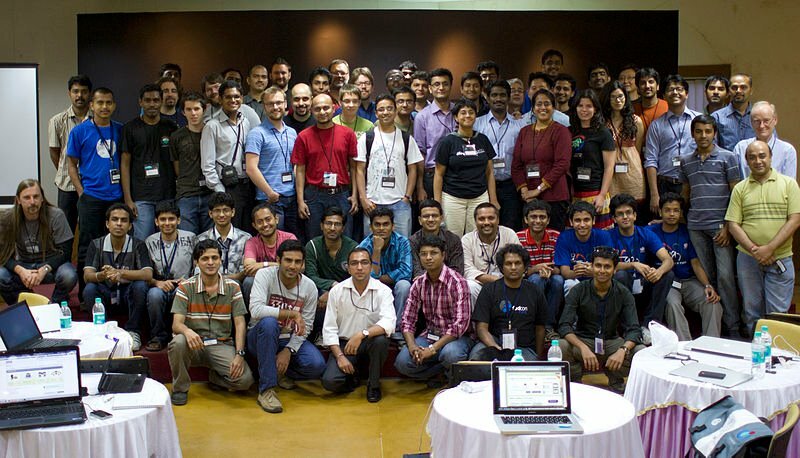 I was attending the Wiki India Conference in November 2011 in Mumbai. contributed for localisation in Urdu language. Aamir introduced me several Mozilla initiatives and Mozilla Reps program.